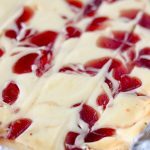 These Strawberry Cheesecake Bars are so easy to make and perfect for taking to a party or potluck. 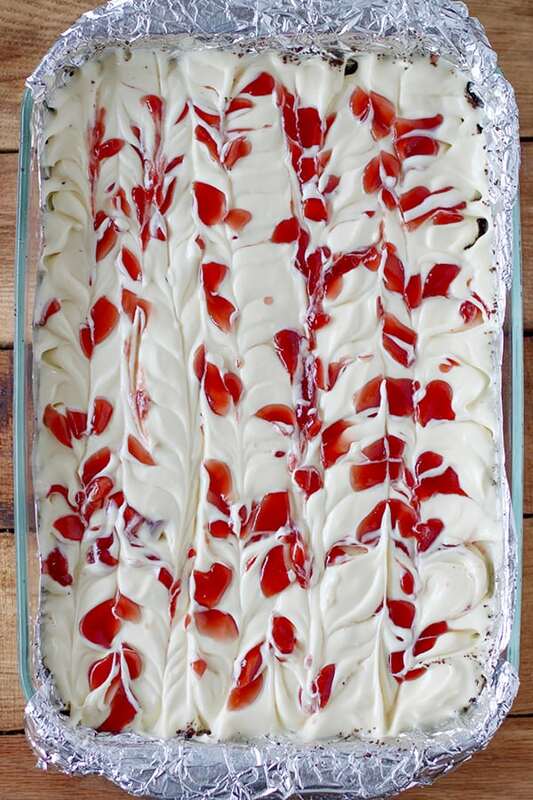 Rich creamy homemade cheesecake with a swirl of sweet strawberry. 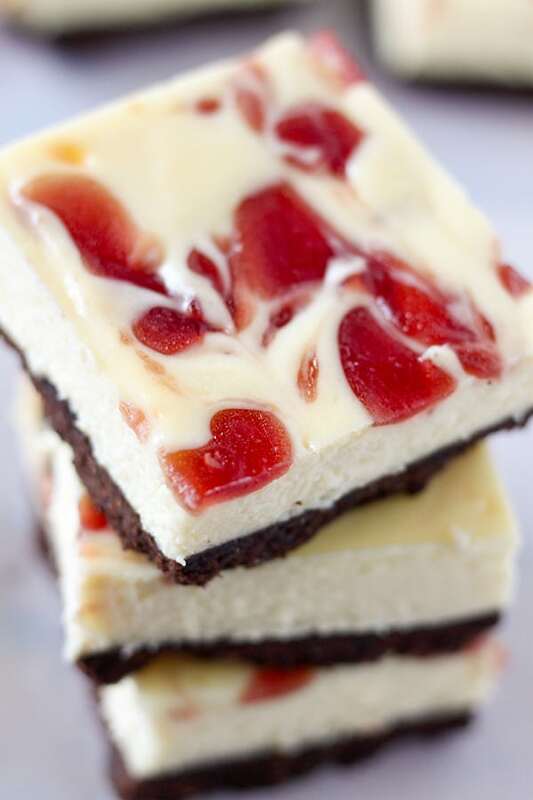 Once chilled, these cheesecake bars cut into perfect slices! I used chocolate graham crackers for the crust which pairs nicely with the strawberry, but regular graham crackers would work perfectly as well. 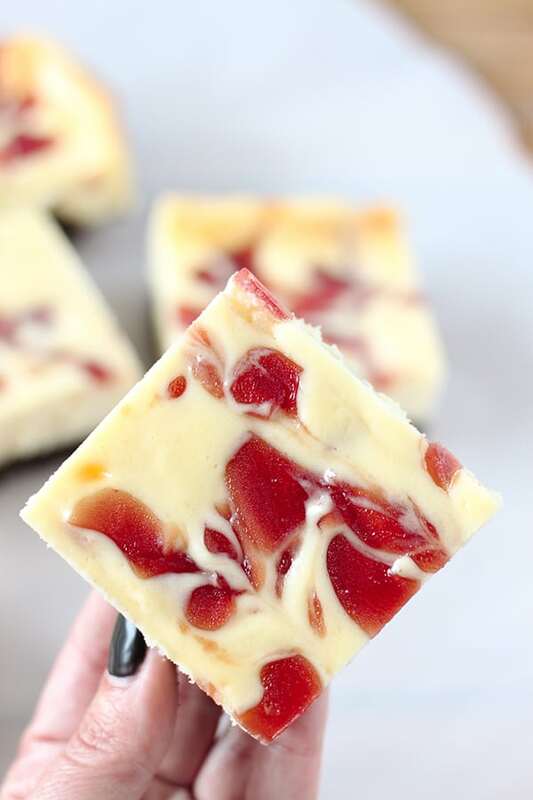 Strawberry Cheesecake Bars are going to be a huge hit at your next get together! Start by preparing the crust, followed by the cheesecake mixture. Smooth the cheesecake mixture on top of the crust. Next, drop small spoonfuls of warmed strawberry jam over the top and swirl with a butter knife. Bake for about thirty minutes, until edges are set but the middle is still slightly loose. 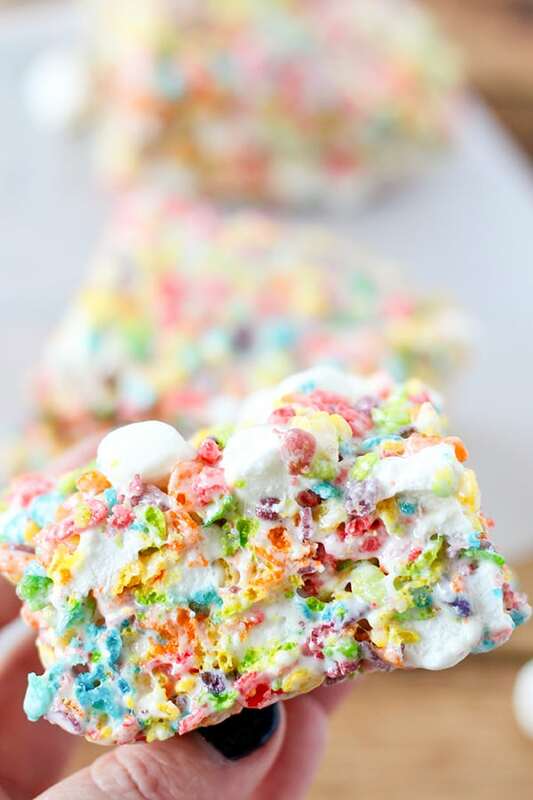 Let it cool and refrigerate 2-3 hours or overnight. Then slice and enjoy! 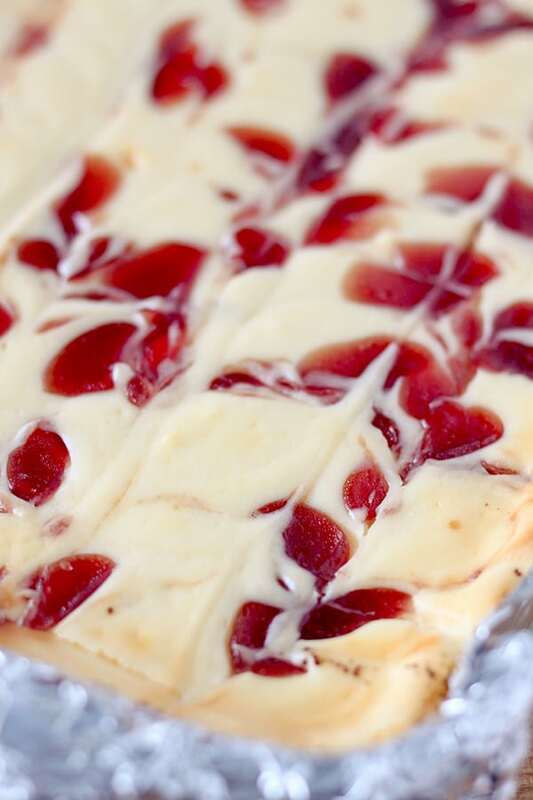 This recipe makes 18 generously sized cheesecake bars. 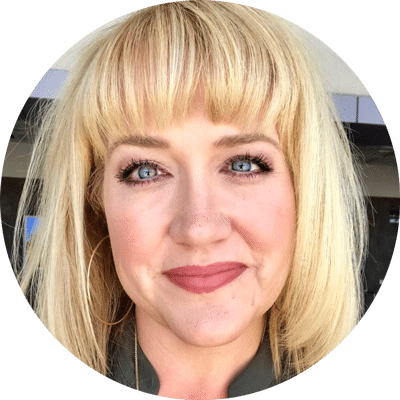 You can cut them smaller or larger depending on preference. Line a 9x13 glass baking dish with foil and spray with non stick cooking spray. 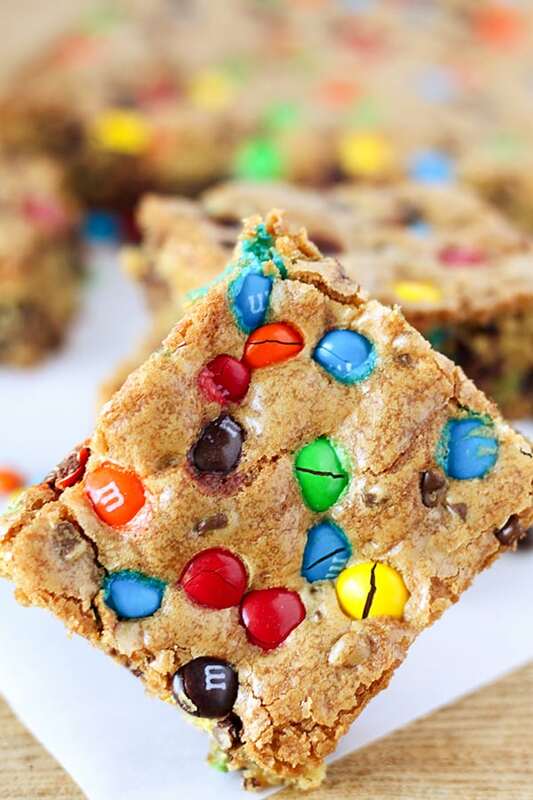 In a medium sized bowl, stir together graham cracker crumbs, 1/4 cup of sugar and melted better. Press graham cracker mixture into bottom of baking pan. Bake graham cracker crust for 10 minutes, then set aside to cool. In the bowl of a stand mixer, beat cream cheese and remaining cup of sugar together until smooth. 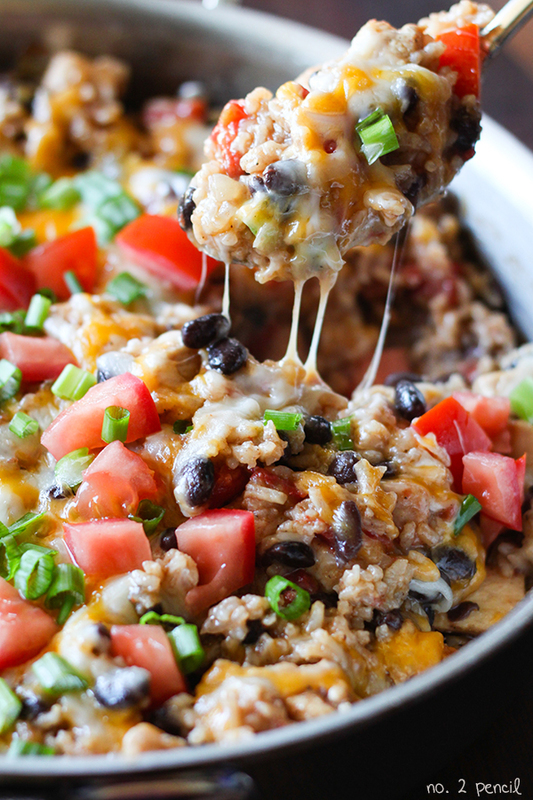 Add eggs, sour cream and vanilla extract and continue mixing until smooth. For cream cheese mixture over crust and smooth. 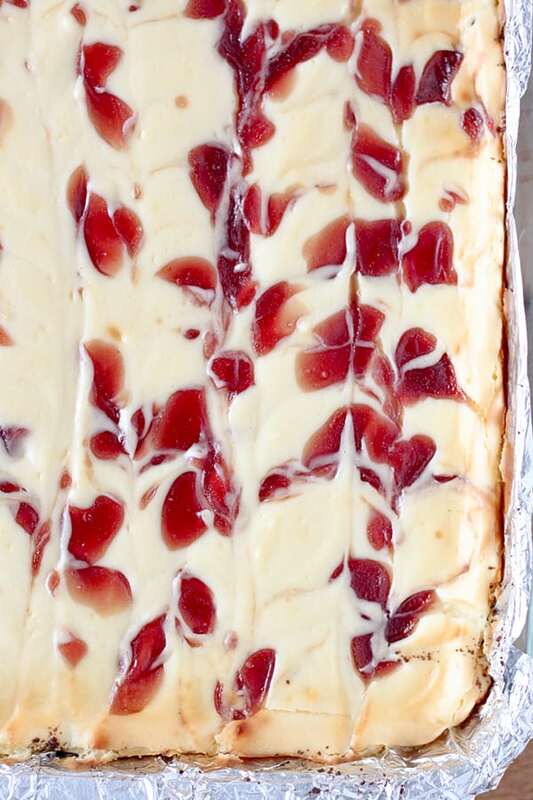 Drop warmed strawberry jam by the small spoonful all over cheesecake batter and use a butter knife to swirl. 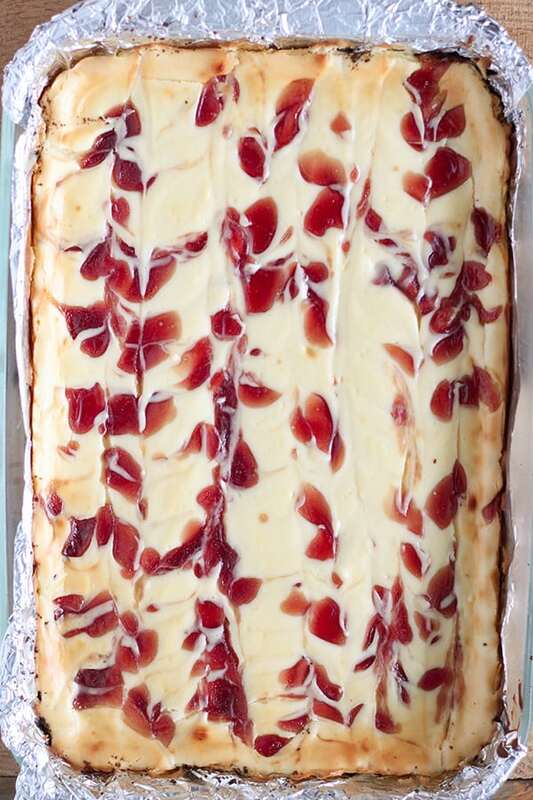 Bake cheesecake for about 30 minutes, until edges are set but middle is still loose. 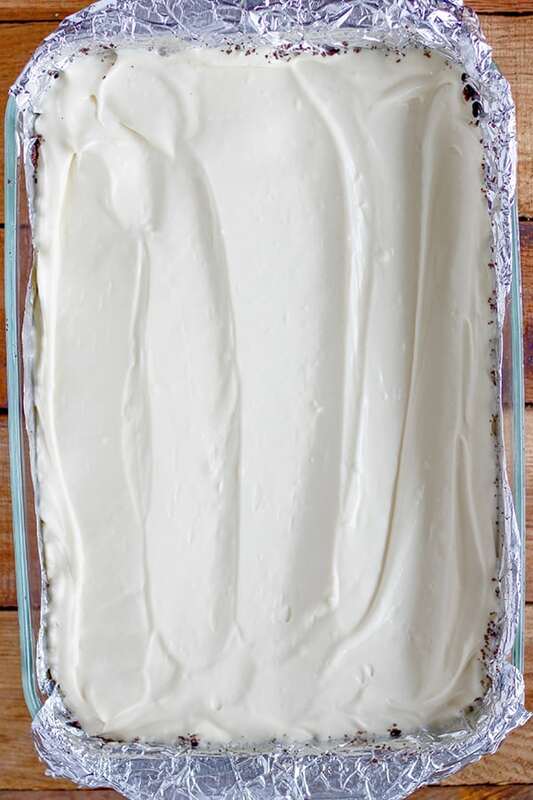 Let cheesecake cool completely, then refrigerate until chilled and set, 2-3 hours. Oh my goodness! Thank you for the comments! I just fixed the recipe and it should be visible now. Thank you again! LOL.. Glad to help:) I see it now! You should be able to see it now, Pete! Thank you, sorry about that!